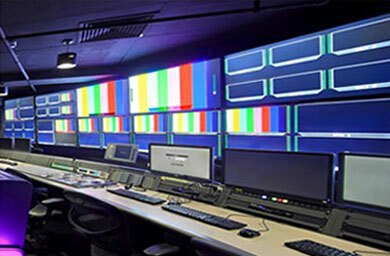 This series of monitors have been widely used in TV news production, broadcasting house, TV broadcasting truck，Director Monitoring film crews and other fields. 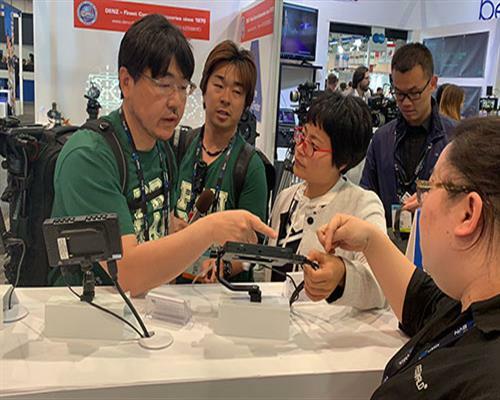 4K UHD and innovation design portable carry-on suitcase meet the market demand. 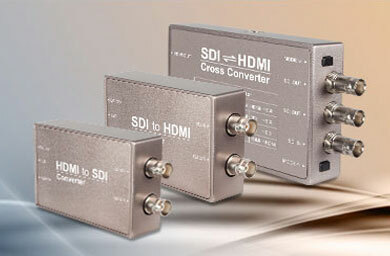 SDI⇌HDMI Cross Converter design Easy To Use,Broadcast, post production and professional AV environments are built using SDI equipment and cabling. It’s essential when converting to and from SDI that you maintain the highest possible video and audio quality. 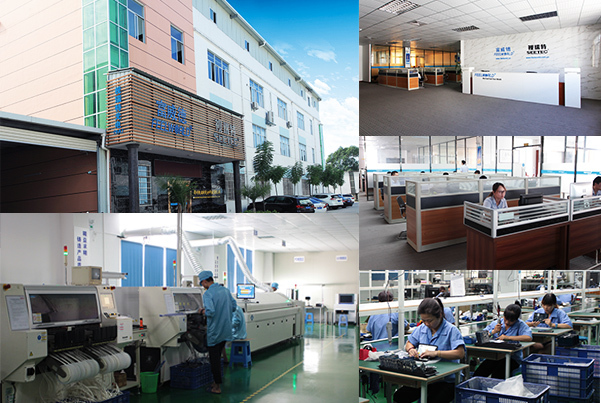 Founded in 2011, Zhangzhou Seetec Optoelectronics Technology Co., Ltd is a high technology enterprise, who focuses on the research and application of LCD display technology, design, manufacture, marketing, and delivers of LCD monitor products. 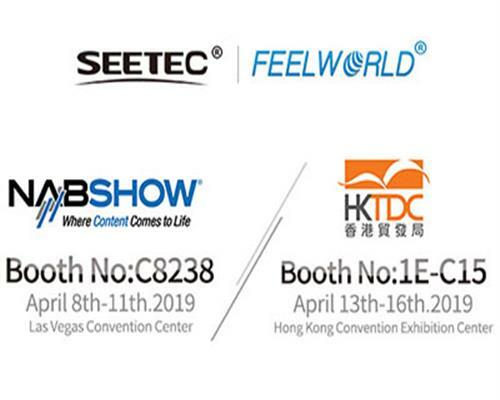 We have two Brand, FEELWORLD and SEETEC. 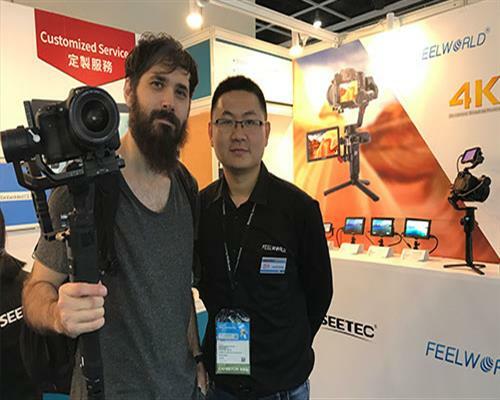 FEELWORLD Focuses on Electronic View Finder, 3G-SDI On-Camera Monitors, HDMI On-Camera Monitors, Rack Mount Monitor, Jib Crane Monitor, Wireless FPV Monitor, Open-Frame Industrial Display, SKD Modules, Touch Screen Monitors, USB Touchscreen Monitors, and industrial PC and so on. 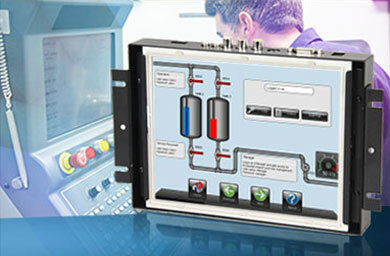 SEETEC focuses on Broadcast Grade LCD Monitors, Industrial Grade Monitor, Broadcast Converters, and USB Capture.